If you’re considering remodeling your home or business / Office space in Kleinburg, Ontario and you want to impress family, clients or to simply enjoy a fresh, new look, know that you can trust Decor Floors. Whether it’s an office building, your home or a church auditorium, we specialize in installing commercial and residential wood flooring and can work with you to enhance the value of your property. We offer professional installation services and thorough up-front analysis of the entire flooring project allows us to assess the range of options that are suitable for each project. 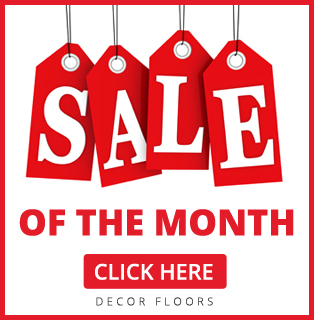 Decor Floors prides itself in satisfying the most discriminating eye and providing complete customer satisfaction. We carry all major brands such as Armstrong, Bruce, Shaw, Karastan, Mohawk, Shnier, Somerset and more. 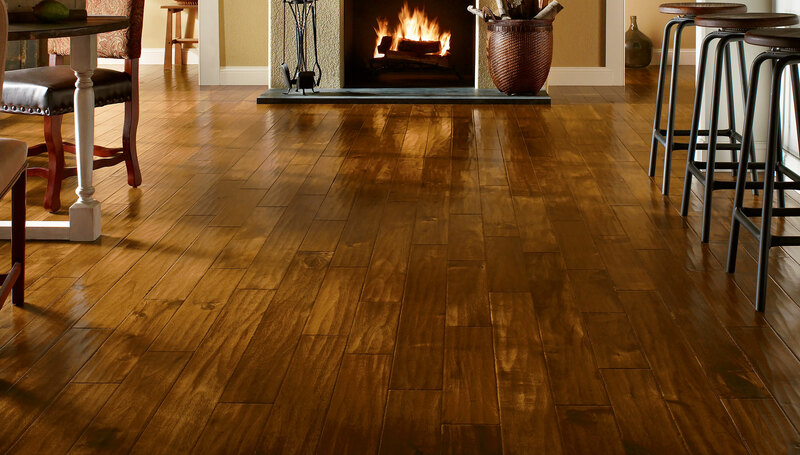 We offer a wide variety of flooring options including Hardwood, Laminate, Cork, Tiles, Carpet, Bamboo and Vinyl Floors. We strive for the very best in customer service, so if you have questions, just ask! Our flooring experts are here to answer any questions. Affordable Pricing for Customers in Kleinburg, Ontario.